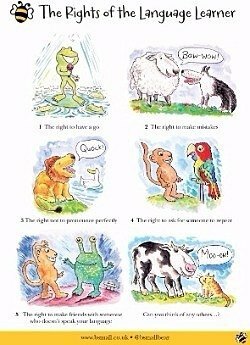 Calling all budding young linguists! Have you joined the people entering our competition to win £50 worth of books yet? Follow the link below to enter your own story in a foreign language. Take a look at these pointers to boost your confidence when learning a new language. Remember, everyone makes mistakes so embrace them and learn from there. 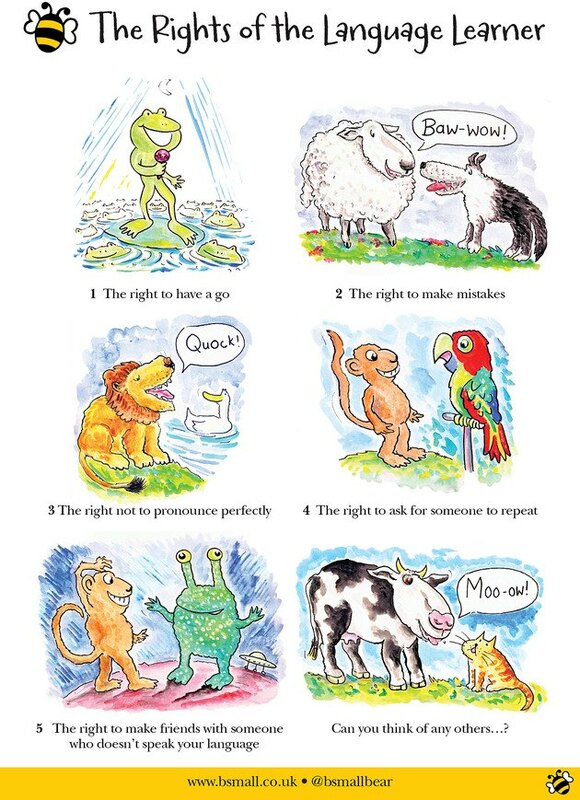 Read up on your 'rights' as a budding linguist!